I've known Palmolive since i was a kid,This brand are known for the haircare products such as shampoo,Conditioner and also producing soaps in many variants.Palmolive is one of the best in providing products that are safe for all. Just recently the #1 shampoo brand launches a new product that were not expecting,Line caters for men.Yes,It's called the New Palmolive Men,Two kinds of anti-dandruff shampoo. These are Palmolives's exclusive Advanced Formula made for men,Removes 100% Dandruff and dryness with regular use.Combines 100% natural extract with CLZ: A clinically-proven anti-dandruff agent.It has an invigorating fragrance made for men. Palmolive is available is Lazada,The shopping website you can rely on everything what you need just search and viola they have it.Palmolive Men Shampoo is available at Lazada for only Php115 in 170ml. 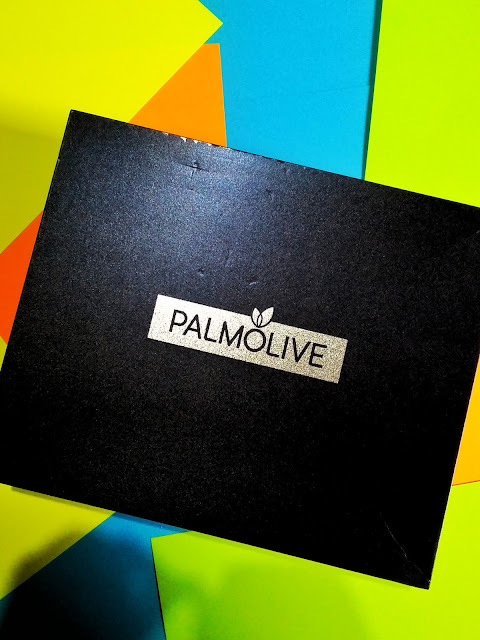 Click HERE for the Palmolive Official Store. Dandruff is a dead skin from the scalp,There are many factors why people having it and other people are not.But,There are also many available yo treat,Prevent it or reduce it ine of the most common is using anti-dandruff shampoo. 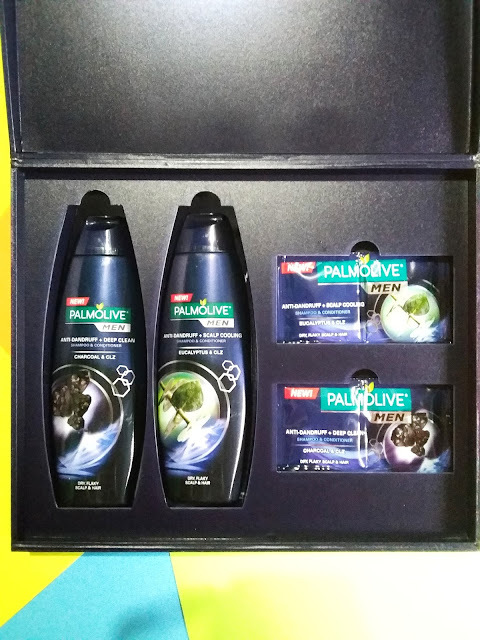 This Palmolive Men is not for men,Actually I'm using it and I love the cooling feeling after using it,Currently using the eucalyptus and CLZ variant,My husband don't have a dandruff unlike me.He's lucky i guess.Using this i experienced less itch in my scalp and the visible flakes lessen.I don't need also to use conditioner because it is already 2 in 1 shampoo and conditioner and 1 bottle. Thanks to the team of Colgate-Palmolive let me try the New Palmolive Men.